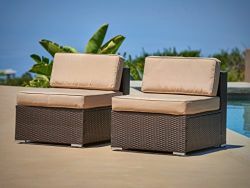 Back-Yard Decor and Outdoor Living Design Products. 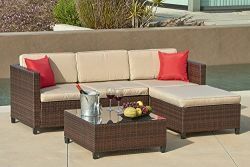 You can browse our 200+ Patio-Garden Decor and Outdoor Living Pictures. As well as our vast curation of patio products. Our Back-Yard Decor ideas will get you inspired, and maybe you will make some of them your own. Do you have other ideas? Feel free to share them with us. 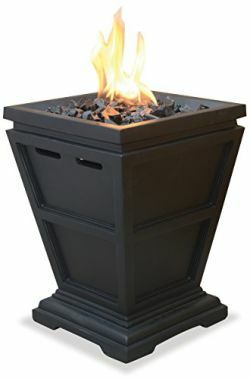 We offer a great selection of Patio, Garden And Back-Yard Décor at amazingly affordable rates. 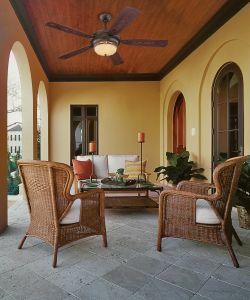 Discover a large variety of out heating and cooling, outdoor lighting, and patio-furniture to name just a few. You will also love our Annually Decor for any season or event. Is it time to replace your BBQ? You can Shop for that new grill on TOP Home Design as well. How to Transform your porch? You will be amazed what big impact a few new back-yard decor pieces can have. By browsing our outdoor living images and our porch decor products. That should give you a variety of Ideas that will work well for you. Further, you can reach out to some of our service professionals if you like. There are also guides and stories on our blog. You can easily redesign your patio or redecorate your back-yard decor. 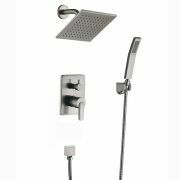 Any outdoor space can be enhanced with our smart and stylish decorating ideas and design products. 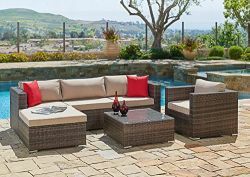 With our Patio, Deck and back-yard decor products, you can turn your backyard into the center stage of any party that your family and friends will talk about. Further THD supplies you with a brought variety of Landscaping products and backyard lighting solutions.